2nd Blog Anniversary - Udobuy.com International Giveaway - 2 Winners! | The Shopaholic Diaries - Indian Fashion, Shopping and Lifestyle Blog ! 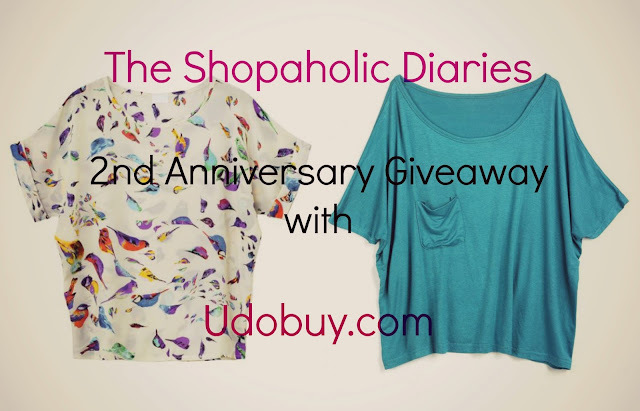 2nd Blog Anniversary - Udobuy.com International Giveaway - 2 Winners! Its June already and I just realized I have completed two years of blogging. This is going to be my 186th post and my blog has already crossed 155800 pageviews with 998 followers. This makes me really excited and all of this have only been possible due to everyone's continuous support and love, which thrives me to come up with better posts. But the celebrations don't end here, as I have to announce an exciting International Giveaway for all my followers. Udobuy.com has decided to sponsor this Giveaway in which two winners can win any one of the shown apparel each. Based in China, Udobuy offers the latest street style dresses ,coats, boots & more at reasonable prices. They offer Free Shipping worldwide and present exciting offers every now and then to make shopping fun and pocket-friendly. Like Udobuy.com Facebook Page. Share any Udobuy item to your page/profile, tagging 5 of your friends in the post. Share the contest on Twitter/ Facebook, tagging Udobuy's FB/Twitter ID and share the links. The Giveaway will run from today ie. June 8, 2013 to June 29, 2013. Two winners will be picked randomly and announced there after. The Giveaway is open Internationally. congrats !! Hope u did ur happy dance !! lol. congratulation! happy birthday to your blog! I love the teal top.. hope to win! 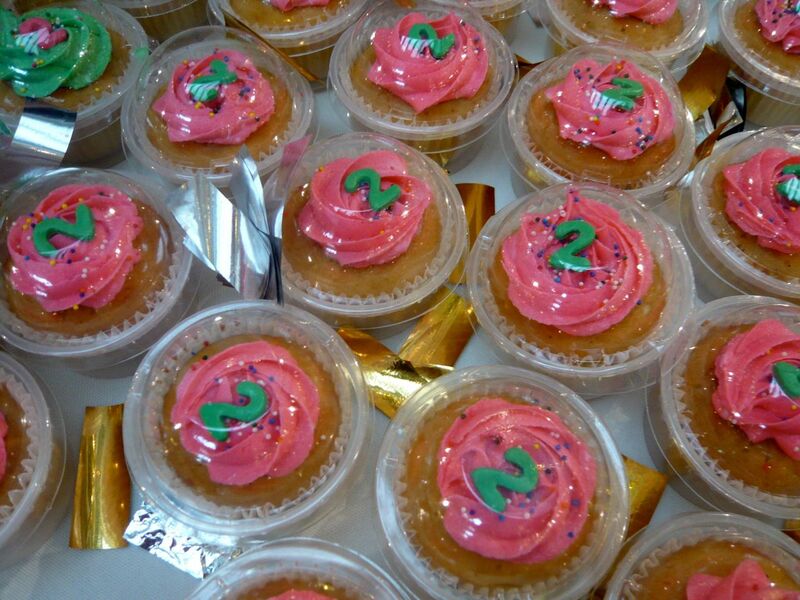 Great post and many happy birthday for your blog. great blog. Please stop by my shop about little black dress when you have time. Thank you! Successfully completing 2 years as a blogger is a great achievement in itself. Congrats! Fashion industry is something where one need to creative and should know people's mind in advance that what they are going to like about.